Today, we announced the winners of the third City on a Cloud Innovation Challenge, a global program to recognize local and regional governments and developers that are innovating for the benefit of citizens using the AWS Cloud. Fifteen winners were selected by a panel of worldwide experts based on the impact of their solution, likelihood of long-term success, implementation of AWS services, and the potential to help other local governments solve similar challenges. Winners are awarded AWS credits for AWS services. We also recognized the Land Transport Authority of Singapore with the Cloud Innovation Leadership Award. 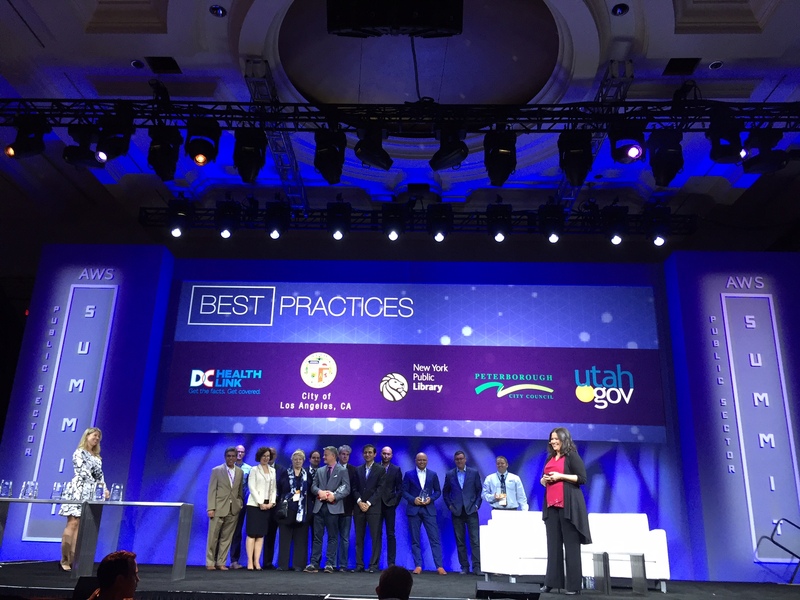 Five winners were selected for the Best Practices Award, recognizing innovative local government projects running on the AWS Cloud that are making an impact. 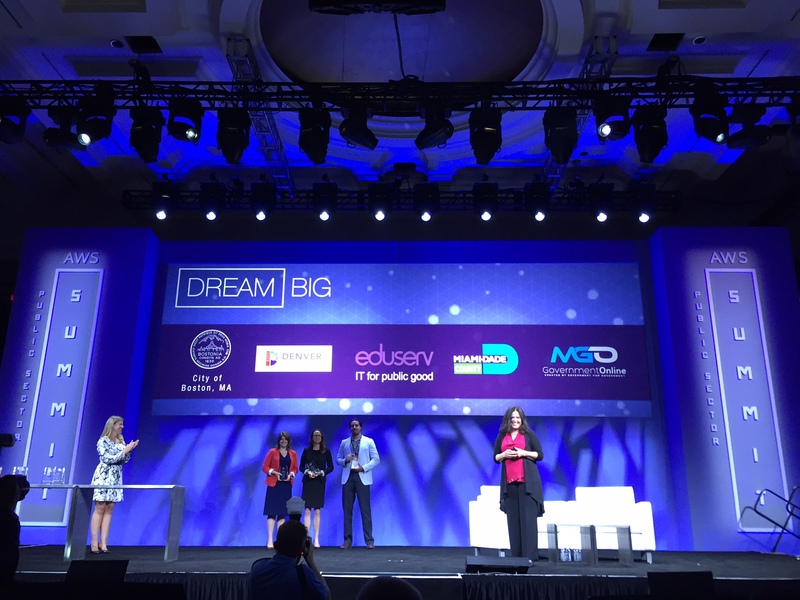 Five winners were selected for the Dream Big Award, which recognizes the best ideas for a cloud innovation that have not yet been implemented. Five winners were selected for the Partners in Innovation Award, recognizing applications that solve local government challenges. One special recognition, the Cloud Innovation Leadership Award, was provided to Land Transport Authority of Singapore, an early adopter of cloud computing for the benefit of citizens. Over the next few weeks on the blog, we will be diving deep into the innovative solutions these cities and partners are leveraging to deliver citizen services using the cloud. Learn more about the City on a Cloud Innovation Challenge here.